Again these fault codes do not direct us to the route cause of the Dpf blocking up. Its easy to `plug in` a diagnostic tool, its knowing what to do with the information that makes us different,as being part of the Dpf doctor network we have all the info/resources behind us to ensure a first time fix. After using various diagnostic equipment including smoke machine we diagnosed a few problems and rectified and also replaced the fuel vaporiser due to being faulty. Access to this component on this model is not straight forward. 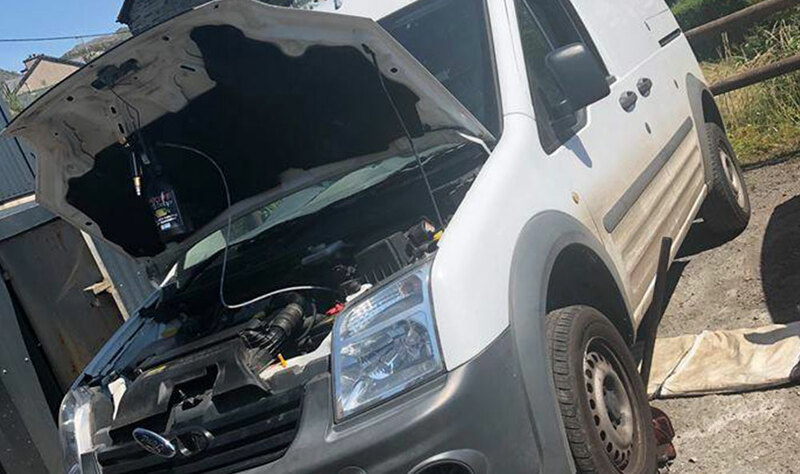 We fitted a new genuine vaporiser and reset all adaptions and carried out a 3 stage Dpf doctor clean and an extended roadtest and Dpf readings were down to correct spec. 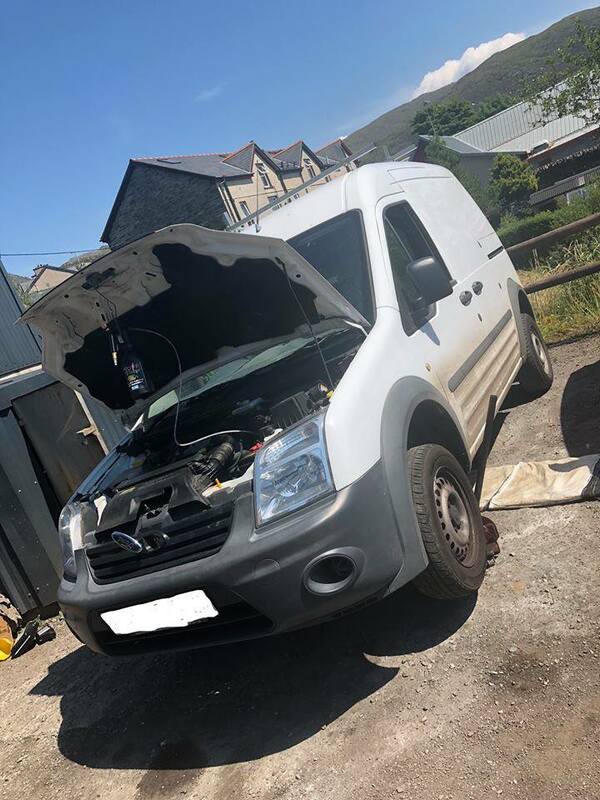 Customer was very happy with the outcome, we advised the customer on the correct way to maintain the dpf and supplied paperwork for them to take away.